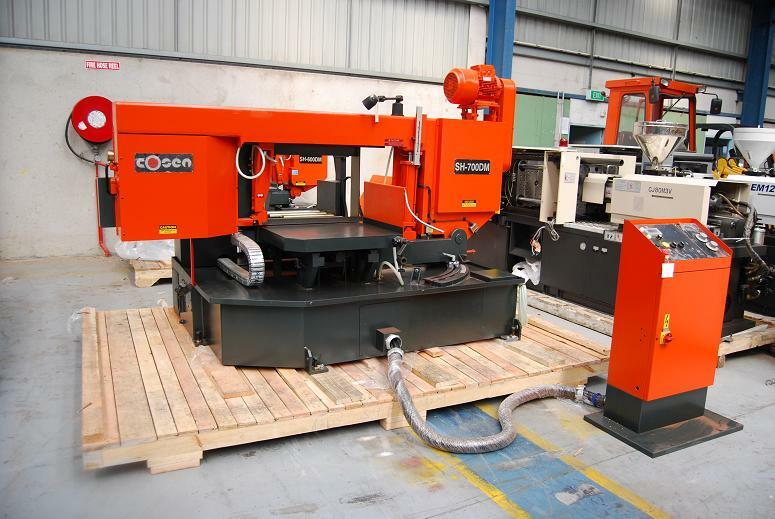 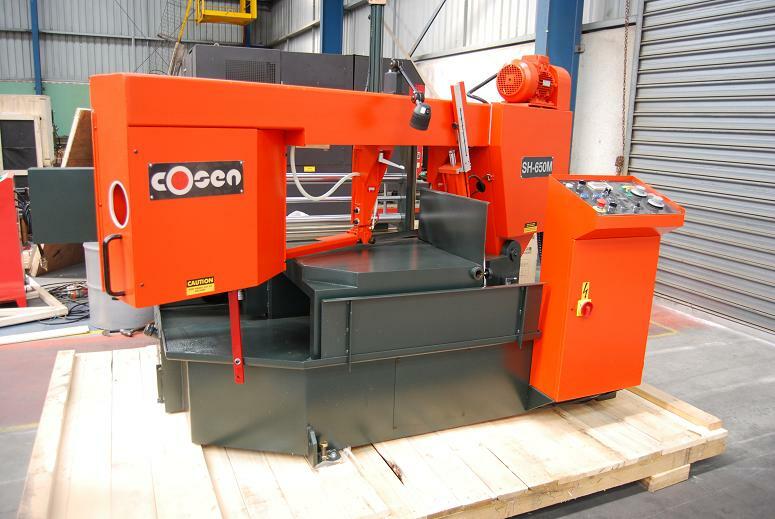 Brief Descriptions : New Cosen CNC automatic double mitre bandsaw. 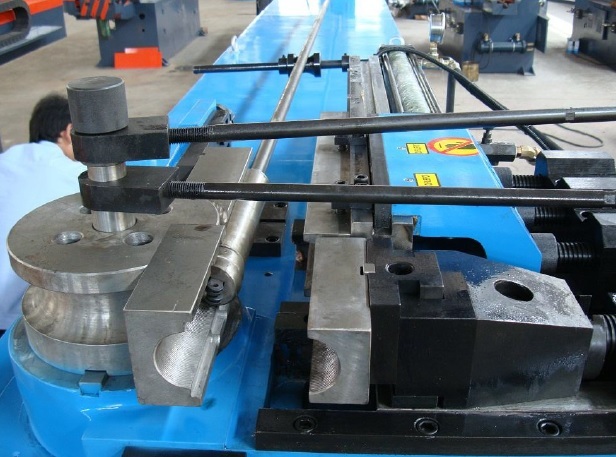 500mm round capacity at 0 degrees, 500 x 500mm square at +/-45 degrees, 400 x 400mm rectangle at +/-60 degrees. 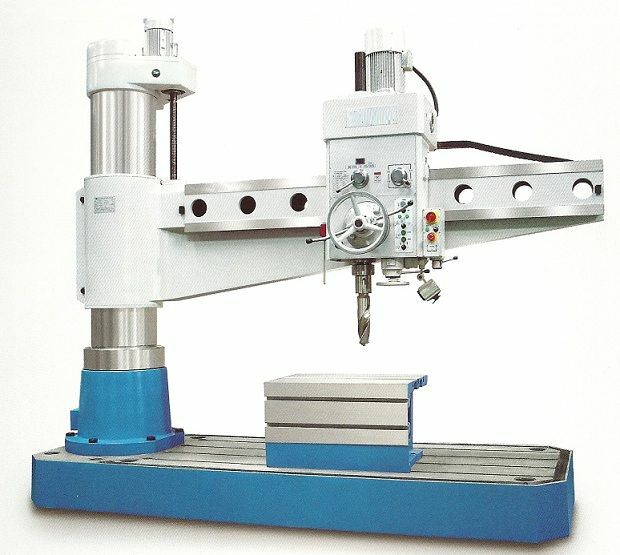 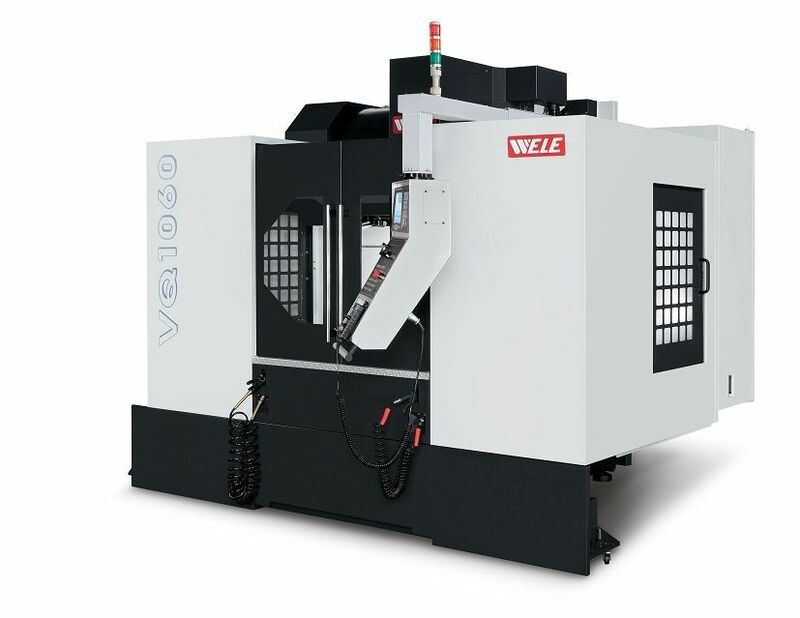 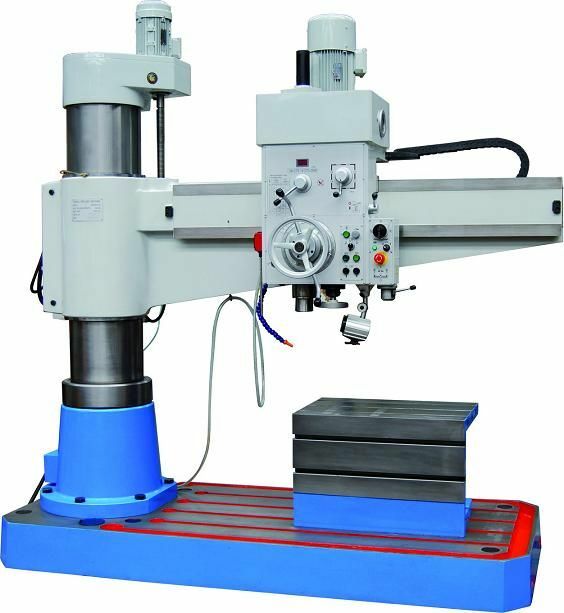 2000mm feeding stroke, full stroke cylinder vice. 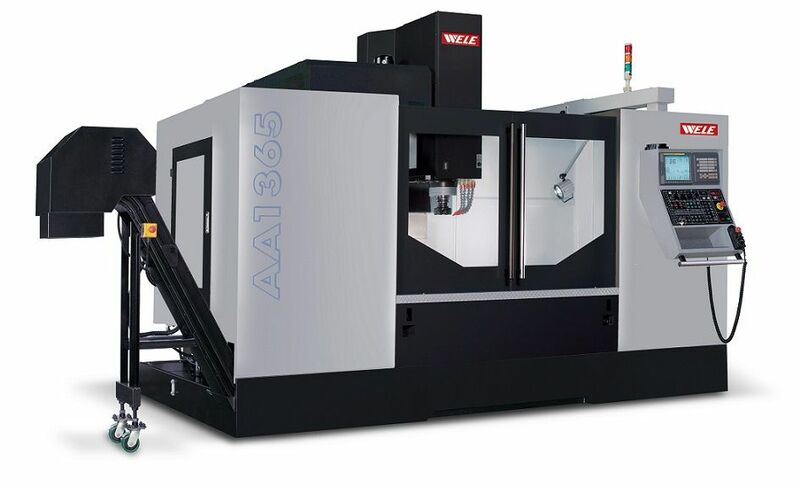 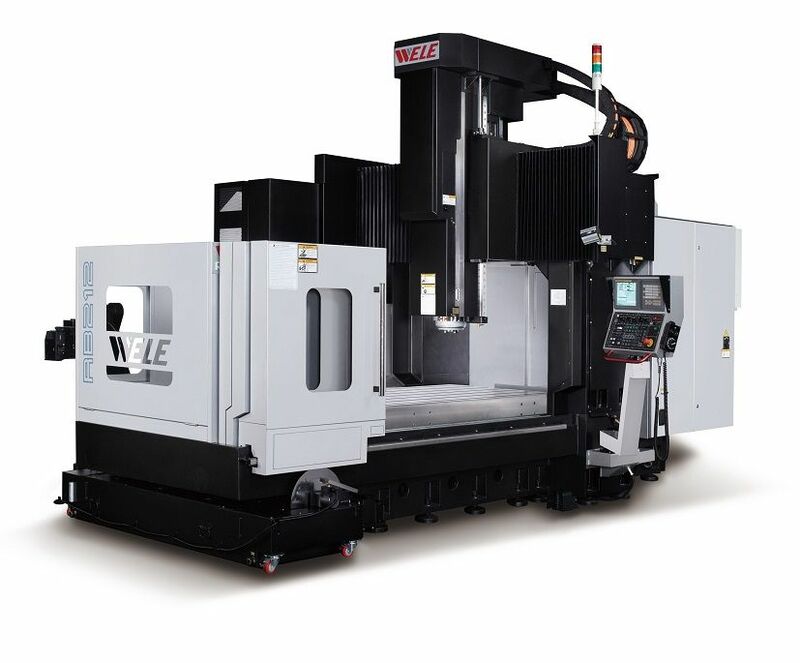 Mitsubishi CNC. 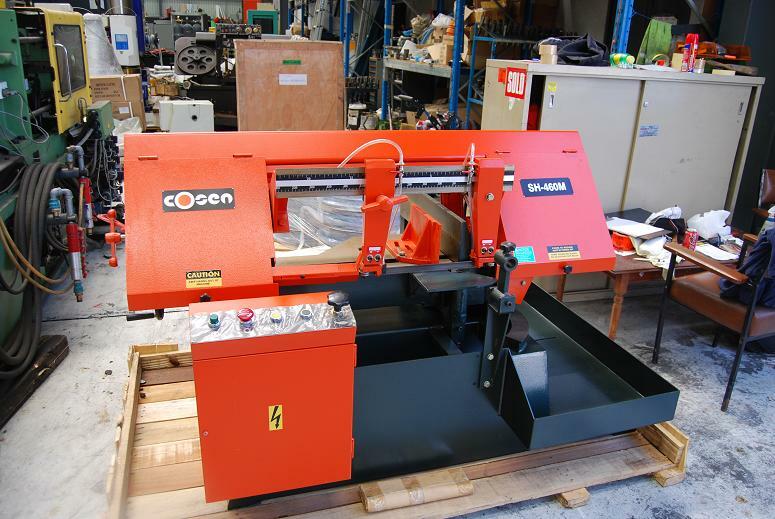 NEW Cosen M8 CNC Double Mitre Automatic Bandsaw. 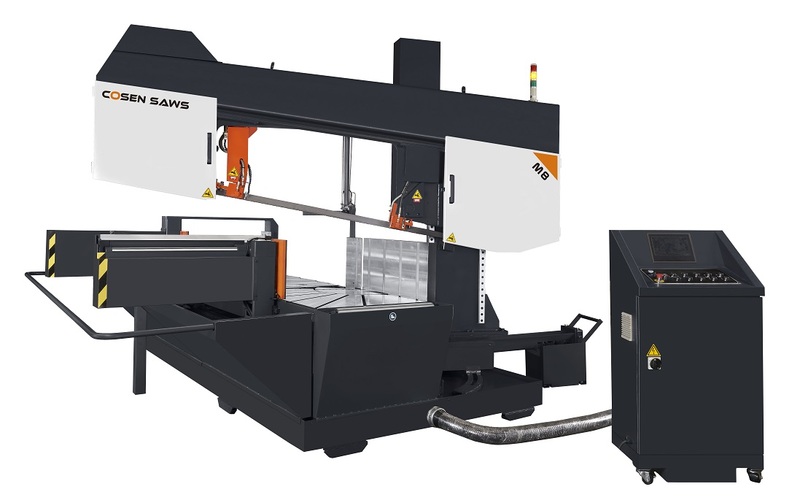 Touch panel entry of programmable quantity, angle and length of cut with automatic shut-off for finished job(s) or out of stock. 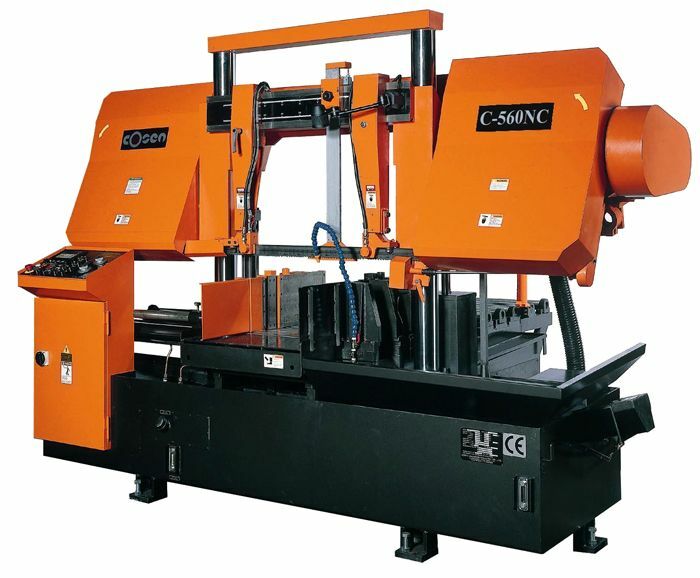 Stored program(s) may be easily recalled and executed at will. 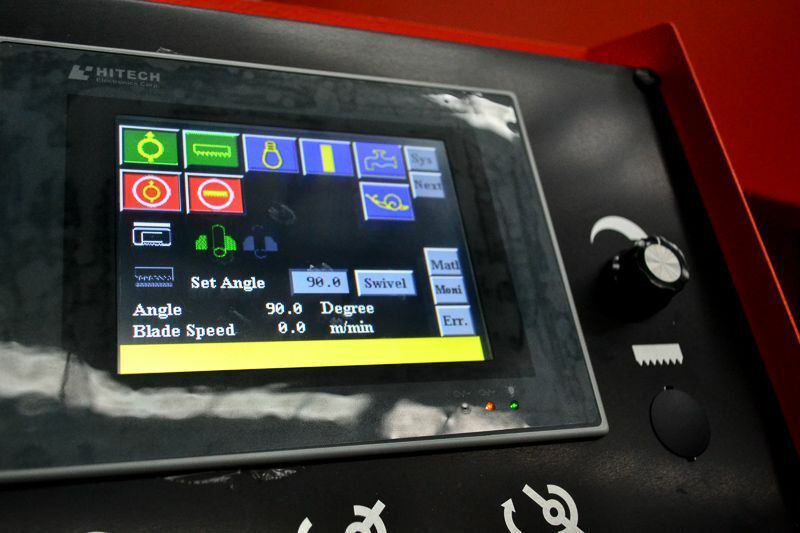 Error Code Display Provides simplified self-diagnostics.